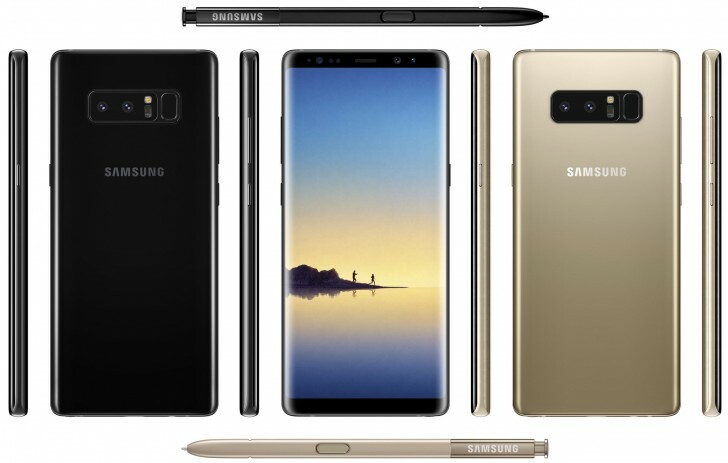 According to a new rumor, the upcoming Samsung Galaxy Note8 will have a starting price of $940 in Asian markets. Specifically, the rumor says the 6GB/64GB model will carry CNY 6,288 price tag, which currently translates into around $944. The other two models - 6GB/128GB and 6GB/256GB (a.k.a Emperor Edition) - will set you back CNY 7,088 (around $1,065) and CNY 7,988 (around $1,200), respectively. The rumor didn't say anything about other key markets, including the US, UK, and Europe. Back in June, a report from Samsung's home country of South Korea said that the handset will carry a price tag of somewhere between $1,000 and $1,100. Prior to that, leakster @evleaks revealed €999 (around $1,180) price tag for the Eurozone. Does Samsung promise with this price won't failure like Note 7?